Many people say that time is money, but just how much money is time? When it comes to investments, few would dispute the fact that the first things to come to mind are property, gold and art. But much like the world of haute couture – one-off designer pieces straight off the runways of Paris – certain watches are so coveted and rare that the minute they go up for auction, the whole world stands still. 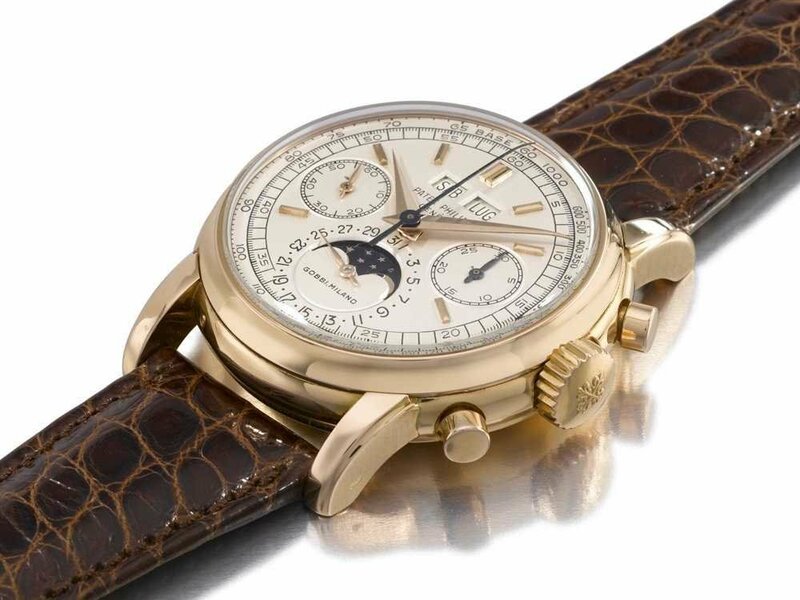 Leather straps wing the tonneau-shaped case of the Patek Philippe 18-carat Perpetual Calendar Chronograph – a wristwatch that can tell the phases of the moon, the date, the day and the month – just to name a few. It sold at auction for €5.2million at an auction by Christie’s in 2010. Commissioned during the Great Depression (1920s & 30s, America) the Graves Supercomplication took a whopping eight years to build by hand. 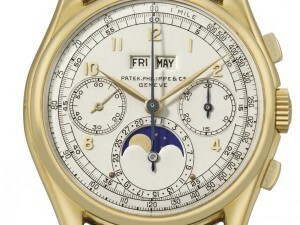 It has 900 moving parts and 24 complications – it can tell the phases of the moon, the position of the stars, the date, whether its sunrise or sunset, and, among many other things, the time. Encased in a 24ct gold case, the watch weighs half a kilogramme and was sold for a staggering €19.5million at auction in November 2014. 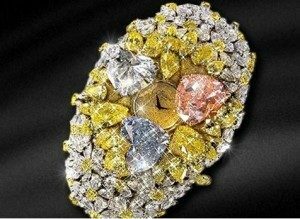 Selling for $25million dollars (€22.8million), the Chopard 201-Carat is exactly what it says on the tin. 201 carats worth of precious stones, including a 15-carat pink diamond, a 12-carat blue diamond, and a 12-carat white diamond along with 163 carats of small diamonds, white gold and yellow gold, make up this brilliant timepiece. The craftsmanship is exquisite, and, yes, it does tell the time! 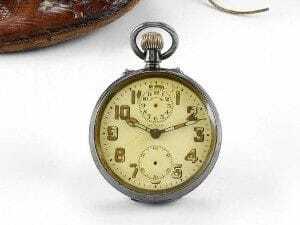 As the leader of the Indian Independence movement, Mahatma Gandhi was renowned for his love of simplicity, but little did he – or anyone else, for that matter – know that his watch would be sold for a breath taking €1.92million at auction in 2009.